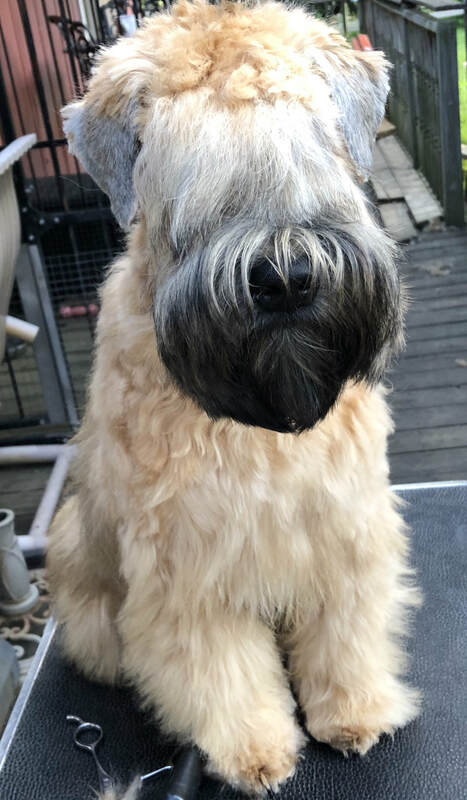 Registered Breeder of Soft Coated Wheaten Terriers for over 30 years. Multiple champions and even more importantly years of meeting the wonderful people that have provided loving homes for our puppies. 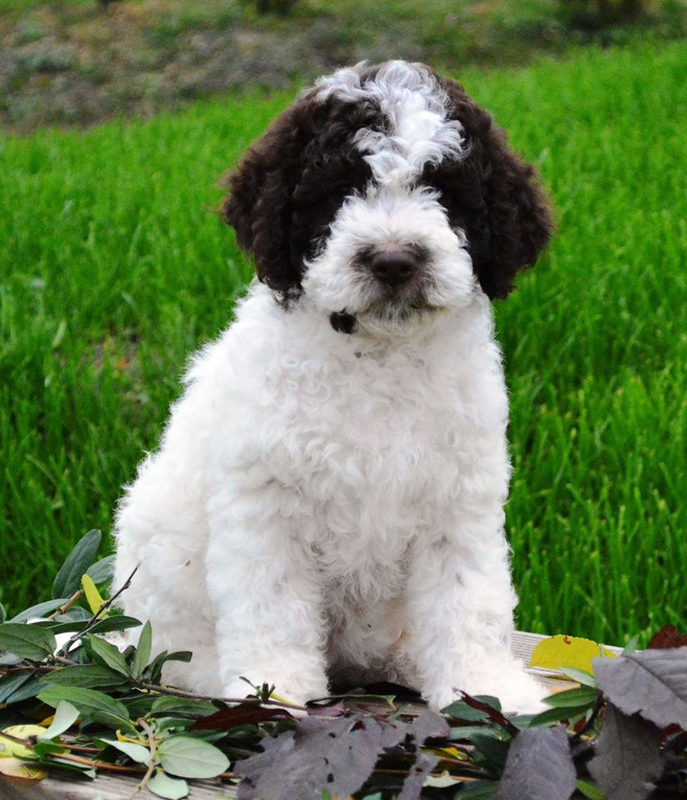 Our dogs are lovingly raised in our home and we keep very small numbers to ensure they all have the love and attention they deserve. 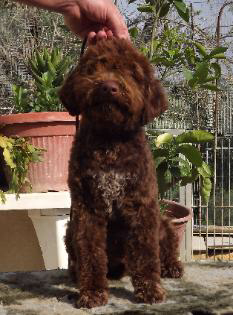 Recently we have added a new breed the Lagotto as seen below..